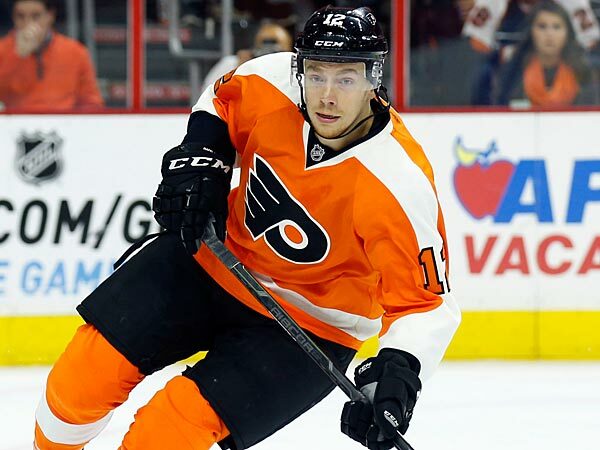 Philadelphia, PA – Michael Raffl, who momentarily passed out on the Flyers bench Saturday night after taking an elbow directly to the jaw, has declared through a series of hand squeezes that he should be good to go for Tuesday night’s game against the Buffalo Sabres. Raffl took an elbow directly to the jaw Saturday night during a play near the boards against the New York Rangers. The forward woozily made his way back to the Flyers bench, before collapsing and passing out. Play was halted as trainers frantically escorted the dazed and confused Raffl back to the locker room. Luckily, Raffl was cleared to play tonight after a rehab session where he will be taught to walk again. Raffl reportedly passed the league’s concussion protocol with flying colors, but has yet to pass the league’s paralysis protocol.